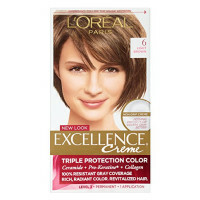 Directions Color results guide: The shade chart on the package suggests the color results you will get with 9-1/2NB. 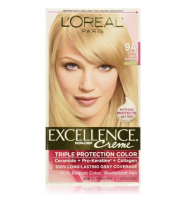 Your color results will vary depending on your natural hair color. 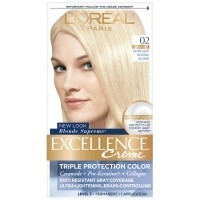 Light blonde, medium blonde, dark blonde. 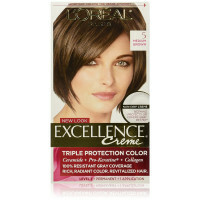 Special Advice: More than 50% gray hair: Your results will be slightly lighter-looking than in the color results guide. Red hair: Your color results will be lightest red. Brown to black hair: This shade is not recommended. 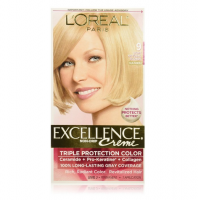 This shade has a natural tone that will neither enhance nor minimize warmth.